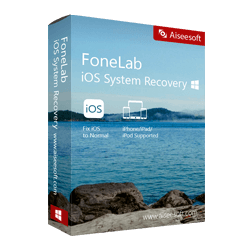 Easily and promptly recover deleted, lost, corrupted photos, videos, audios from various memory cards. 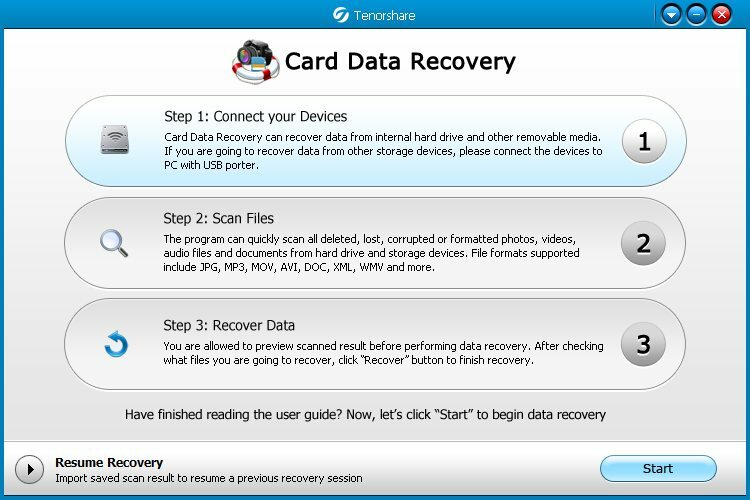 Get Tenorshare Card Data Recovery Software include a registration code – full version for free. Accidentally formatted your memory card or digital camera drive? Want to recover deleted photos? Need to rescue files from a corrupt flash card? Need to recover pictures from your camera hard drive? Do not panic! With Tenorshare Card Data Recovery, you can recover all lost photos from memory card just several clicks! Tenorshare Card Data Recovery is an award-winning memory card data recovery software. 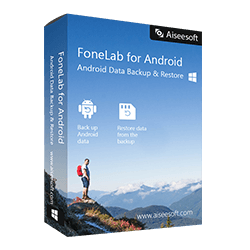 It can easily recover deleted, lost, corrupted or formatted photos, videos, auido files and other documents from various memory cards, such as, SD cards, CF cards, XD-Picture card, MiniSD cards, MicroSD cards, etc. and other removable media like memory sticks, USB devices, digital cameras, hard drives, zip drives and so on. 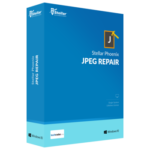 No need to call a technician, No any recovery skills is required, lost photo recovery is 100% Safe, Secure and Guaranteed! Tenorshare Card Data Recovery can help you recover deleted, lost, corrupted or formatted photos, videos, and auido file from digital camera, memory card, USB Drive, Pen Drive, sim card, digital pictures, removable media, etc. caused by empting recyble bin, power failure, virus corrupted partition and so on. 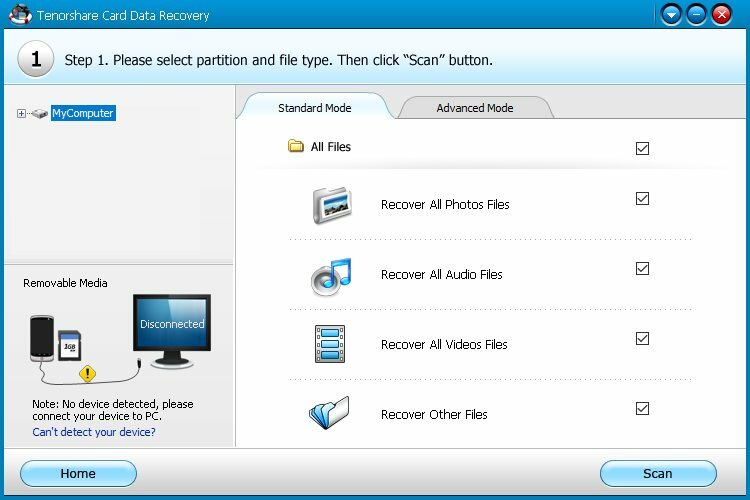 Recover deleted, lost, corrupted or formatted photos, videos, and auido files. 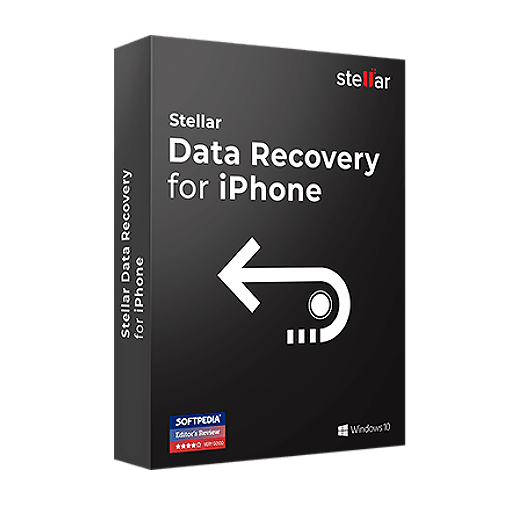 Recover data from various storage devices like digital camera card, memory card, USB Drive, Pen Drive, SD cards, floppy disk, etc. 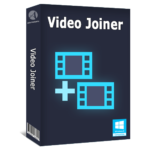 Support all Windows platforms (Windows 8/7/Vista/XP/2003/2000, Windows server 2012/2010/2008/2003) and common file systems(FAT12, FAT16, FAT32, EXT2 and NTFS). Friendly interface with functions respectively divided. 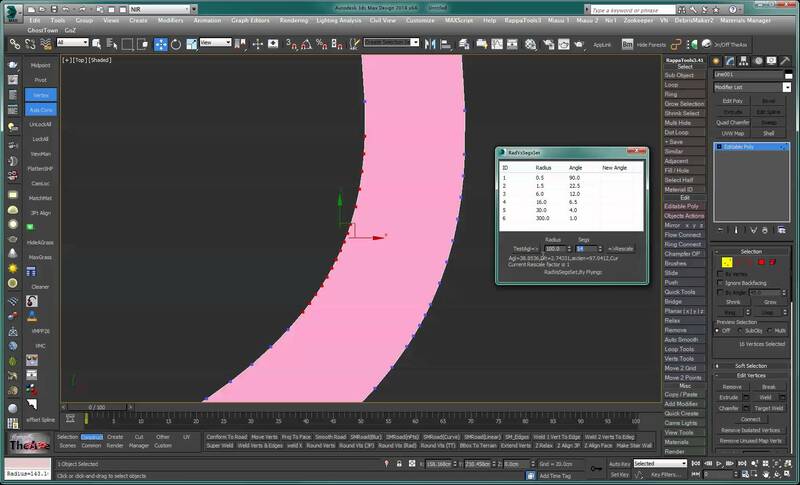 Two scan modes provided to let you scan files with the file siganature, significantly save your time. Please feel free to download Tenorshare Card Data Recovery here. Card Data Recovery by Tenorshare has been tested professionally and we are assured that no viruses, Trojans, adware or malware contained. 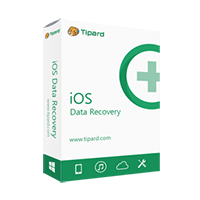 Tenorshare Card Data Recovery retails for 29.95, But, on our website, The Software Shop, you can get Tenorshare Card Data Recovery inlcude a registration code for free. 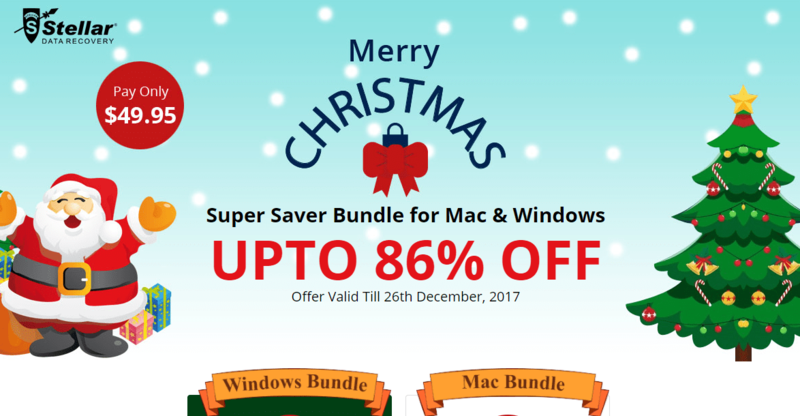 Please, click on “Software Giveaway” Tab below. This offer is available for a limited time! Tenorshare Card Data Recovery is unavailable as a software giveaway (Expired). The download link & Registration code will be sent to your email within a minute. Card Data Recovery is the data recovery software for various memory cards like SD card and other storage devices. It can quickly recover lost data due to a card or drive corruption, virus attack, mistakenly deletion, formatting, etc.